Sales automation is the practice of taking repetitive and timely sales activity and transforms them into automated processes through the use of technology. These tasks can be executed on a daily, weekly or even monthly basis. The benefit of sales automation? Allowing sales reps and managers alike spend more time on the tasks that make more of an impact to the sales pipeline. Now you understand what sales automation is, why should you even care? There’s a lot of time and effort in implementing automation in your sales organization. So you’ve gotta be sure the benefits are worth it. Cost reduction: It’s highly likely that your current processes are a huge drain on resources. And it’s harder to acquire new prospects than nurture existing one. With sales automation, both ends of the sales process can be optimized for greater efficiency. Conversion boost: The follow-up process is an important activity in the art of sales. Yet so many of us drop the ball on it. 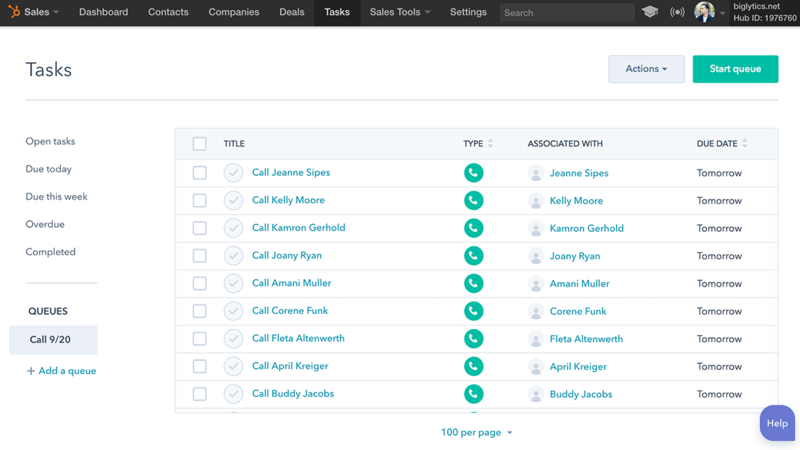 With sales automation, you’ll never become a forgotten name in your prospect’s inbox. Time efficiency: Spend time focusing on the leads that are most likely to close. Sales automation means working on the activities and prospects that bring the biggest rewards. Customer loyalty: A scalable approach to personalization means your customers will feel like they’re getting a truly tailored experience. Supercharged revenue: Sales activity is scaled up, more leads are being nurtured and reps focus on the juiciest opportunities. The results? More deals closed and more revenue. Now you understand the benefits of sales automation, it’s time to get planning. Here’s the thing: sales automation relies on the right technologies. This means that you need to understand what you’re going to automate before you put in place the tools to do so. Running regular sales activity audits will shine a light on any processes that can not only be automated, but also optimized or even thrown out altogether. Part of the day-to-day challenge for sales reps is the need to continuously enter huge amounts of data. This often leads them to take shortcuts, entering only the minimum amount of information necessary. Which then leads to inaccurate sales data and unenriched contact information. Which is why sales automation is so important. Evaluate: Map out every activity and process used by your reps. Ask yourself, which of these things are menial tasks that can be automated? What are the highest-impact activities that lead to real sales results? Do the same with the data being collected within each activity, too. Cut the fat: Sometimes, processes are there simple because “they’re the way we’ve always done it.” Identify any activities that are redundant and discard them immediately. This will require some digging through your CRM to uncover the right data. Accountability: Who is in charge of managing and executing on these processes? Look at how data is being handled both up and down the sales funnel. Minimization: Look at your key processes. Identify any steps or data fields that could be stripped down or amalgamated. Identify automation opportunities: With your key processes and data-points identified, it’s time to see what can be automated. So, you’ve identified the sales activity that can be automated. Now it’s time to put a strategy together. Without a strategy, you may end up selecting the wrong tools for the job. This mistake can waste you months of work and thousands of dollars. It all starts with an understanding of the sales journey. How do your customers go from the awareness stage to becoming a won deal? This is where journey mapping is key. Once you have a map of your sales journey, you’ll know exactly where to put your efforts. Of course, there’s no “one-size fits all” when it comes to mapping. All customers are different, and the way they consume content and research their challenges will vary. By breaking each stage of the sales cycle into funnels, you can ensure you cover every eventuality. Let’s say a lead signs up for a trial of your software. The next step might be to wait 2 days and send an automated customer success email. What happens if the user doesn’t respond? You’ll need two different paths in order to lead the user to your desired outcome. There are several ways the journey can go based on the behavior of the user. As you can see from the “Exit” nodes, each journey map can overlap depending on the actions your customer takes. 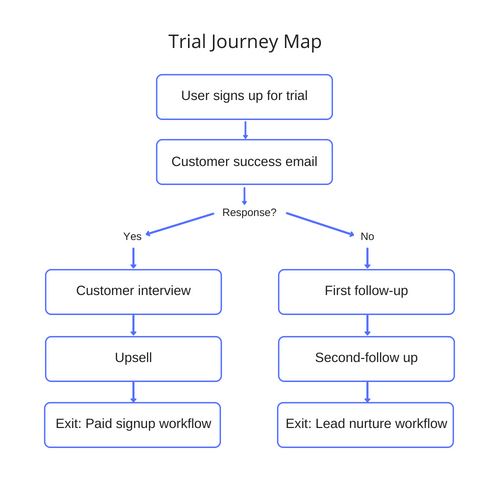 Your sales process journey maps should illustrate all possible outcomes based on your communications and the behaviors of your prospects, leads and customers. ‍These are best for prospects further up the funnel or leads who have not yet purchased or taken another action. These usually involve sending educational material via email e.g. blog posts and lead magnets. Every time a prospect interacts with these education emails, they’re given a lead score. ‍This usually involves a formal presentation, either in-person or via digital communication (e.g. using Zoom). This stage would involve scheduling steps, personalizing the presentation to the prospect’s needs and any post-presentation tasks to get the lead closer to becoming a customer. As you’ve already evaluated steps in the process, you can quickly begin the process of creating your map. 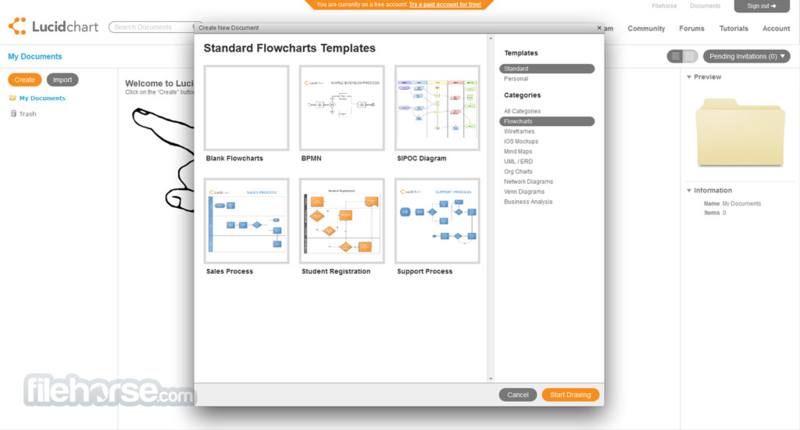 These maps should resemble flowcharts, and are easy to put together with tools such as SmartDraw and LucidChart. Start with all the ways new contacts enter the top of the funnel. How does data enter the system and what processes are used to enter that data? 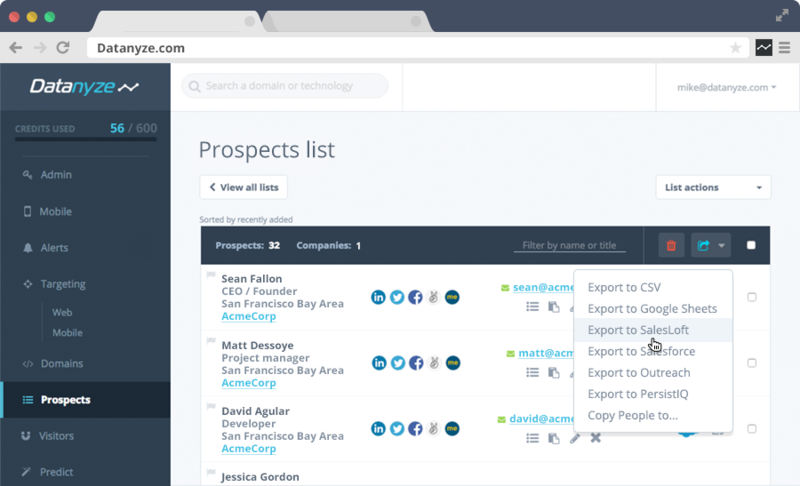 Identify all triggers that move contacts along the sales funnel. Include all core products to your map. This should also include how prospects navigate the research process for each. Remember to map out any manual tasks. This includes the presentation and proposal creation. Be sure to map non-interactive tasks, especially any prospecting and data enrichment processes. Once you’ve mapped your sales journey, it’s time to identify which areas can be automated using sales automation software. To help you, we’ve prepared a list of 14 tools for you to evaluate in the following chapter. Prospecting is what fuels sales development. You find the right prospects and accounts, identify the right executive and conduct outreach through email or social channels. Much of the prospecting process still involved collecting and managing data. Instead of continuously diving through LinkedIn, copy-and-pasting information into spreadsheets, let’s look at how to automate it. 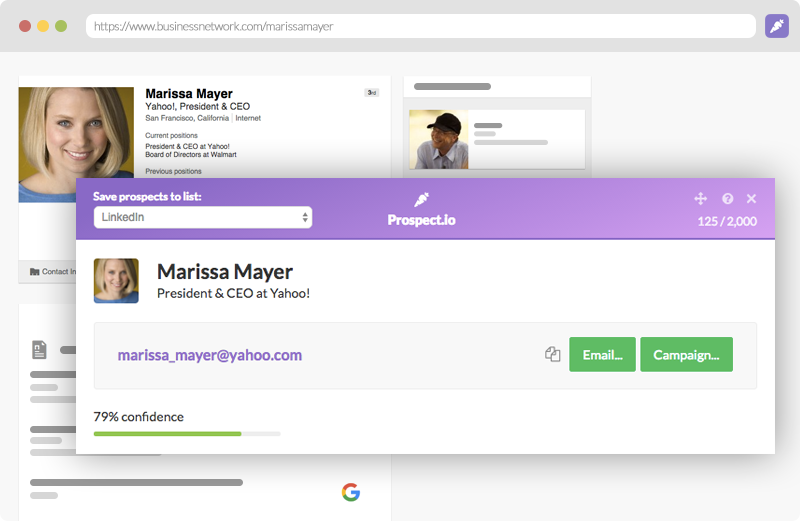 Prospect.io helps you identify the email addresses of contacts on LinkedIn and websites. It’ll show you contact details by job role and validates email addresses in bulk. 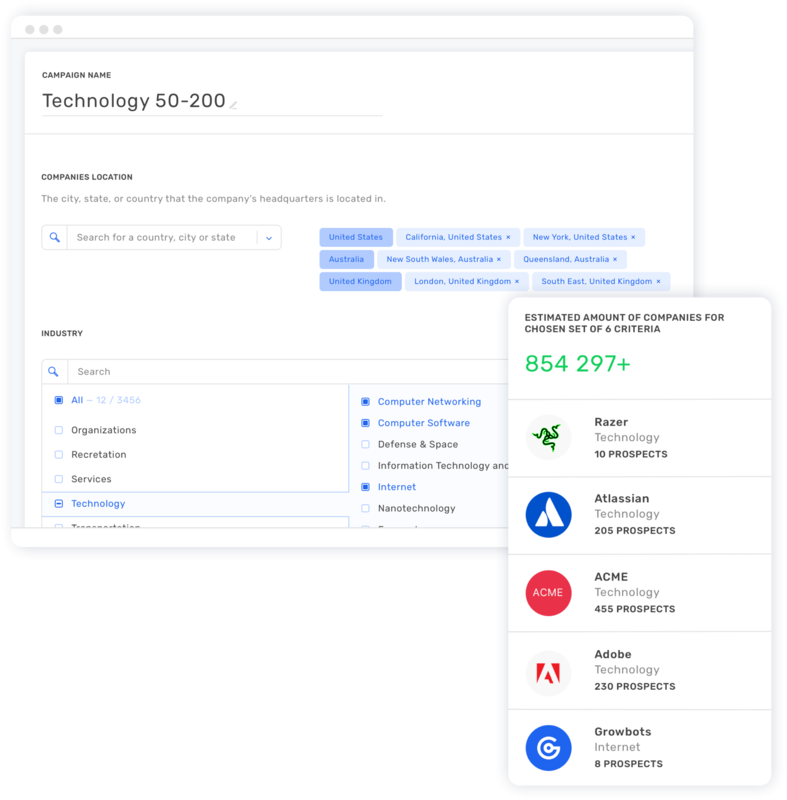 Growbots has access to over 200 million contacts. Using their platform, you can enter granular targeting information to find your ideal customers. From job titles to area of interests and seniority, the level of targeting is vast. With your target accounts at hand, it’s important to have the most up-to-date information as possible. Sales outreach based on bad data leads to poor productivity and bad results -- both on response rates and your SPAM score. Similar to the tools above, UpLead helps you identify the right contacts at your target accounts. Most importantly, it helps you enrich your data with the most up-to-date information. Every time you access a new contact it will perform real-time email verification. Datanyze bridges the gap between sales data and CRM. 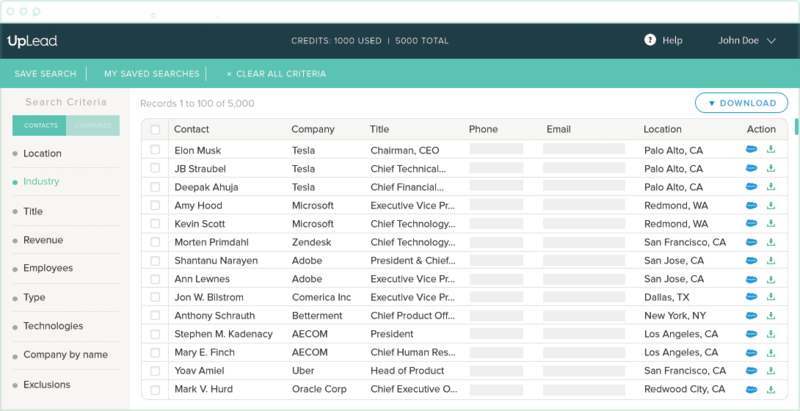 Integrating with all major CRM platforms, Datanyze enriches lead and contact data to provide “actionable insights” on your target accounts. With the right contact data in hand, it’s time to make use of it. Email is the biggest communication channel when it comes to sales. It’s how we book meetings, gauge interest and close deals. But when it comes to outreach at scale, automation can make it far easier. MailShake is one of those lean and easy-to-use tools that seem too good to be true. 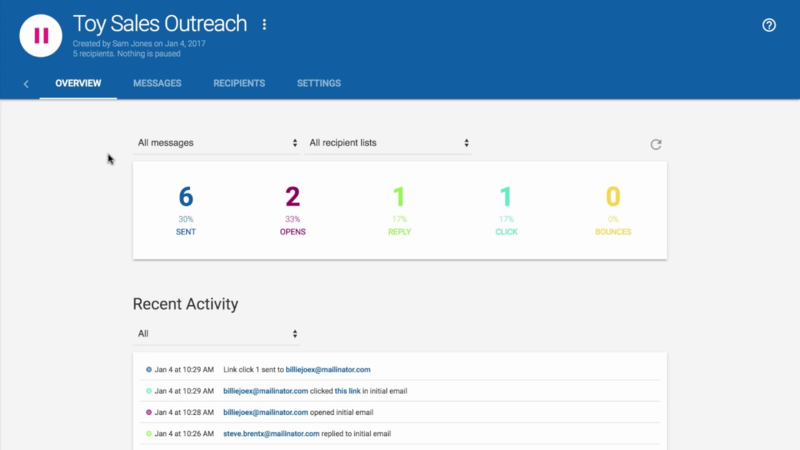 With scalable templates, A/B testing and real-time analysis tools, it’ll make sure your outreach emails are ready to generate a healthy response. 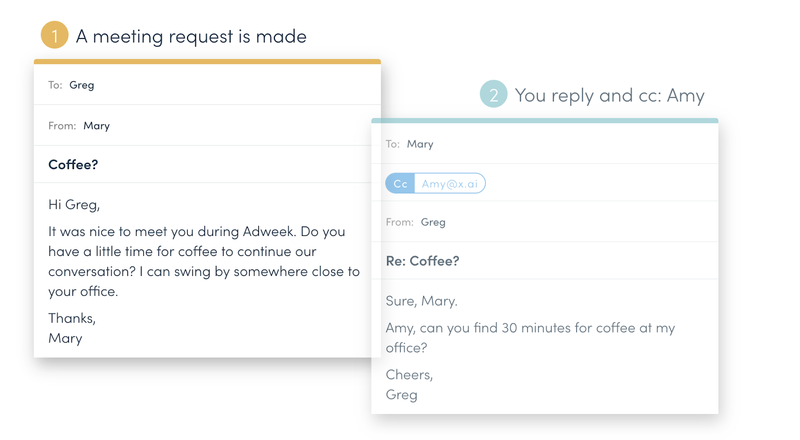 Growlabs works in a similar manner to Mailshake, but provides trigger features to create intelligent email sequences based on your prospect’s actions based on machine learning technologies. With platforms like LinkedIn becoming more popular among B2B executives, social selling is an absolute must-have in every salespersons toolkit. Whether it’s LinkedIn, Twitter or even Facebook - your prospects are there to be found. Here’s how you scale the process. 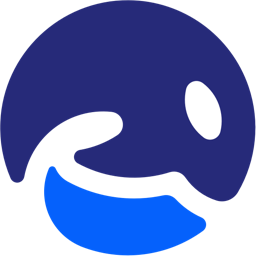 It only feels right we give our own sales automation tool, Orca, a shoutout. With Orca, you can automate your LinkedIn engagement and outreach. Use powerful targeting features to segment your campaigns and get the right message to the right contacts. Keep an eye on the conversation with Mention. 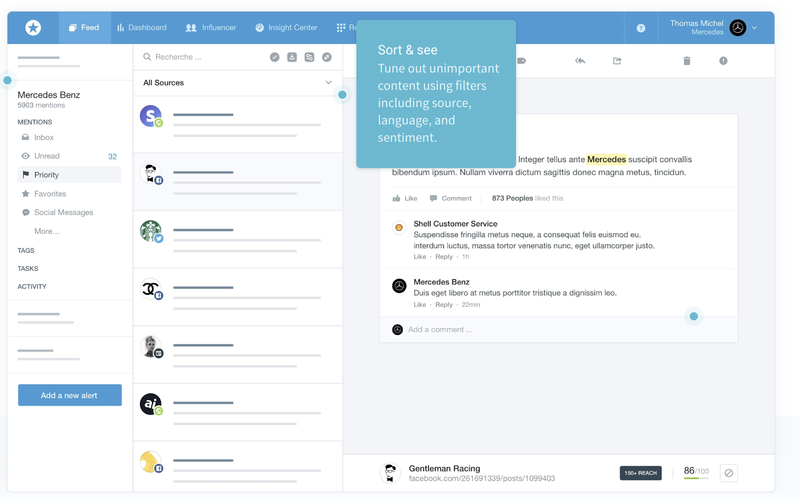 Their platform provides social listening tools, allowing you to monitor certain keywords and topics. Whenever your brand is talked about online, you can be there to join the conversation. Why do digital channels get all the fun? The phone is still a highly effective method of communication with leads, prospects and customers alike. But it’s never effectively been done at scale. Luckily, there are some innovative tools to help you automate your sales calling activities. Close.io’s call platform promises to double your outbound call volume using their powerful automated dialling. Using their “Power Dialler,” Close.io will call through a list of leads automatically and connect you with the first person who picks up. 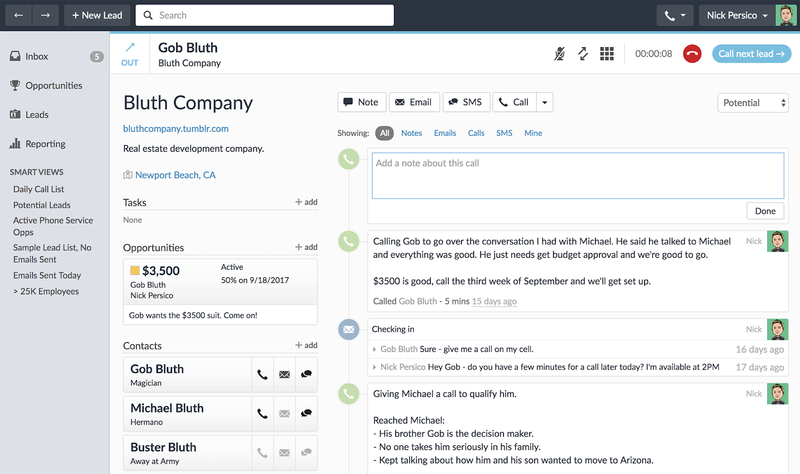 Using HubSpot’s calling platform, you can prioritize and line up a whole day’s worth of sales calls straight from the HubSpot CRM system. Call logging and call recording features also allow for more effective sales conversations and analysis. Nobody loves to play “calendar ping-pong.” And yet scheduling is a huge part of the sales process. So why does it have to be so long-winded? In truth, it doesn’t. 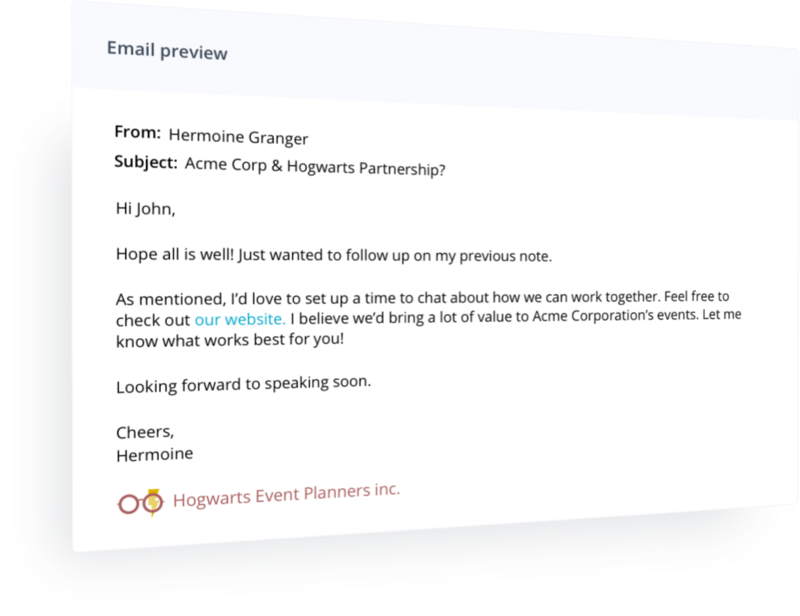 Here are some of our favourite tools for automating the meeting and scheduling process. Calendly allows you to add available slots in your diary to your emails. This way, prospects and customers can select the time that works for them, and boom -- it’s all scheduled. 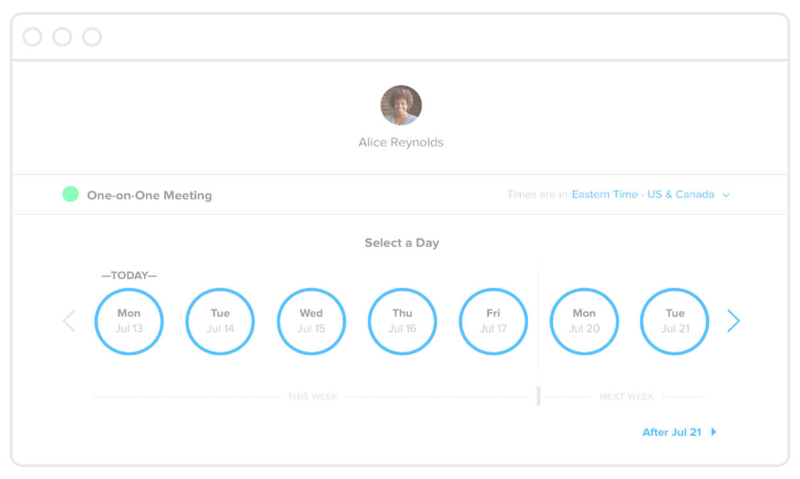 x.ai takes the same principles as Calendly and wraps it in an AI interface. Simply cc in “Amy” or “Andrew” (x.ai’s AI assistants) and they’ll execute on the scheduling tasks you give them. For many businesses, not all customers are made equal. Which is why sales proposals are key. They outline the individual challenges of the prospect and tailors a solution to them. Despite it’s personalized nature, it’s still incredibly time-consuming. So let’s look at ways we can intelligently automate the process. 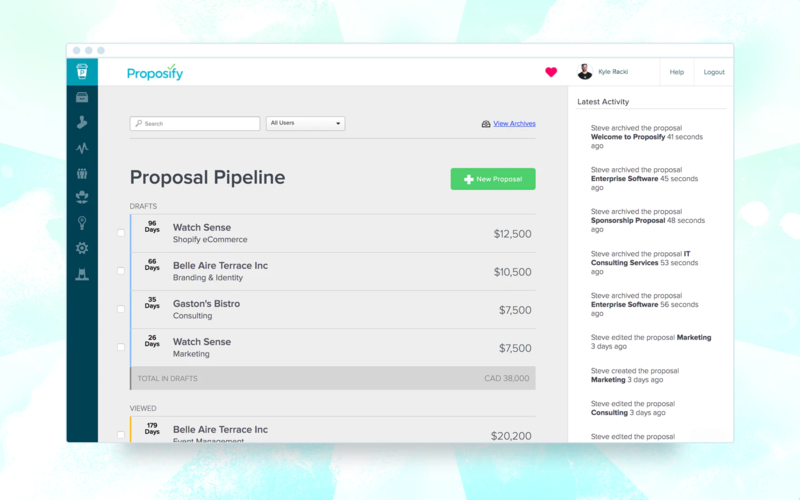 Bidsketch helps you save time on proposals by creating a drag-and-drop content system, tailoring your proposals with the content most critical to your prospects. 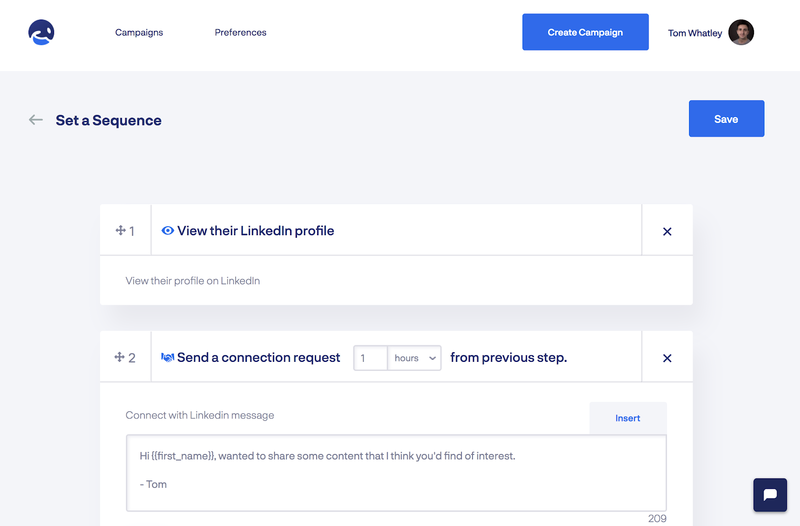 It also includes digital signing features and analytics, allowing you to see how your prospects share and interact with the content. 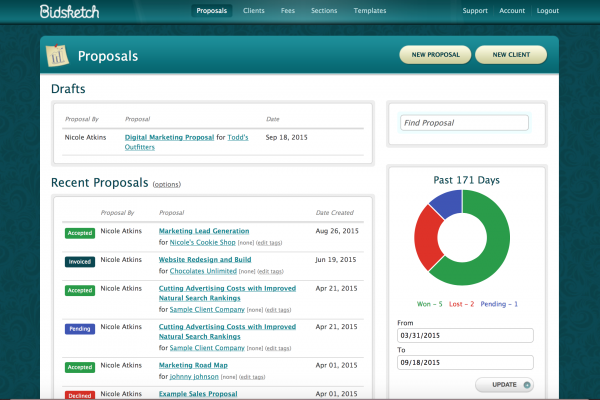 Proposify provides salespeople and agencies with powerful, easy-to-manage and beautiful proposal templates. You can embed rich media (such as video) and they respond to any device, meaning your proposals will look slick on desktop and mobile alike. With your sales journey mapped out and a list of tools to automate time-consuming tasks, you should have everything you need to boost revenue and create a hyper-productive sales force. Unlike many manual activity-led organizations, you can run rings around your competition by nurturing more leads and closing more deals in half the time. How are you currently using sales automation to supercharge your sales efficiency? Share your processes and tools with us.